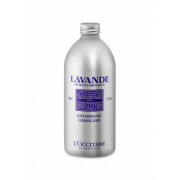 This gorgeous Lavender Foaming Bath leaves the skin clean and supple. The A.O.C. 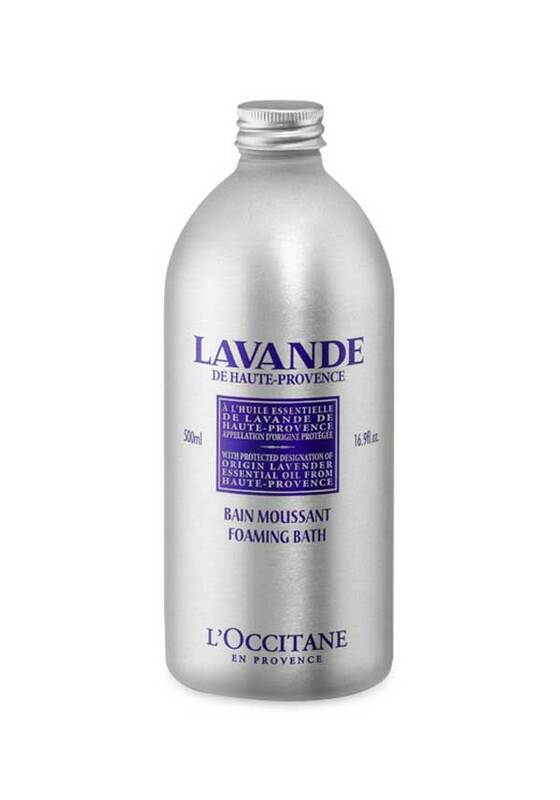 lavender essential oil from Haute-Provence has calming and soothing properties and its subtle and unique scent delicately perfumes the water. Only a small amount of product is needed to create a bath full of bubbles and to sweep away the cares of the day.